Back in 2014 Oldham Youth Council took on the pop music charts. We decided to write a catchy, annoying, can’t get out of your head tune (similar to the crazy frog) to help promote our I Love Me campaign. 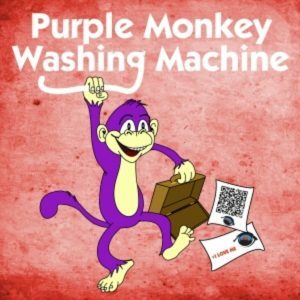 After a fluke happening or Saskia turning up with a cold (so we had to use a massive amount of Auto tune) the Purple Monkey Washing Machine single was born. Please click below to give it a listen. Feel free to download the song at most major download sites (iTunes, Amazon, Spotify, Shazam, Play Music to mention a few. Look for the following cover artwork.